Not everyone wants to do a Dollar Dance, and that’s totally fine, but if you do, here are 8 tips to help make it awesome! 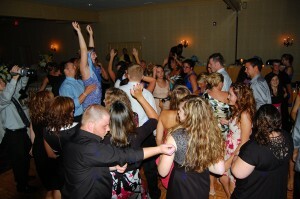 When it comes down to it, people want to hit that dance floor. 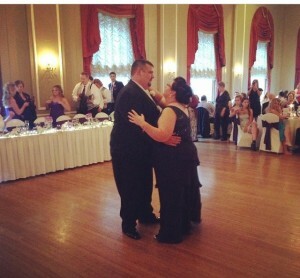 On the flip side of the parental dance spectrum is the Mother-Son dance between the groom and his mom.